We develop innovative models for sustainable and equitable local economies. 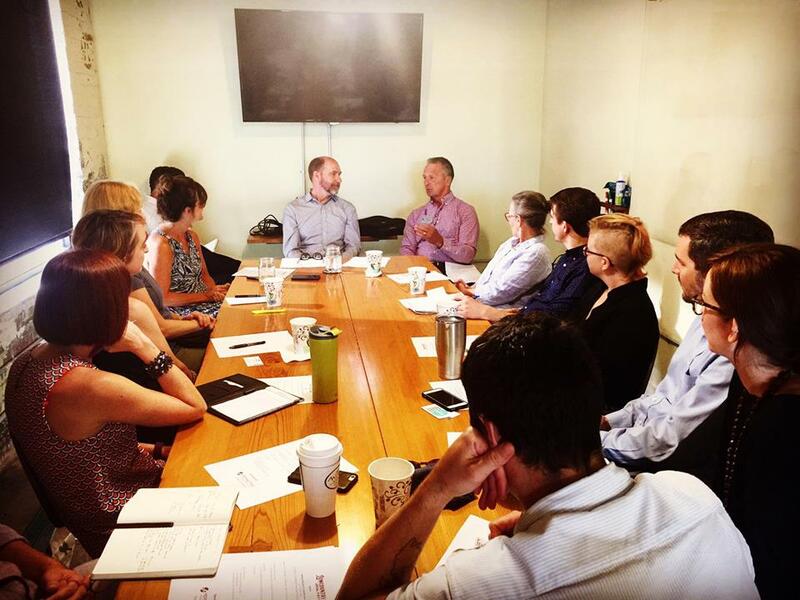 Our work leverages our understanding of our over 530 local business members and 12,000 employees across all sectors, and is informed by staff with expertise and on-the-ground experience in local economy building, innovative economic development, entrepreneur support, sustainable agriculture, and food systems. We are connected to local economy and sustainable business organizations throughout the country, granting us access to the best models, case studies and thought leaders. 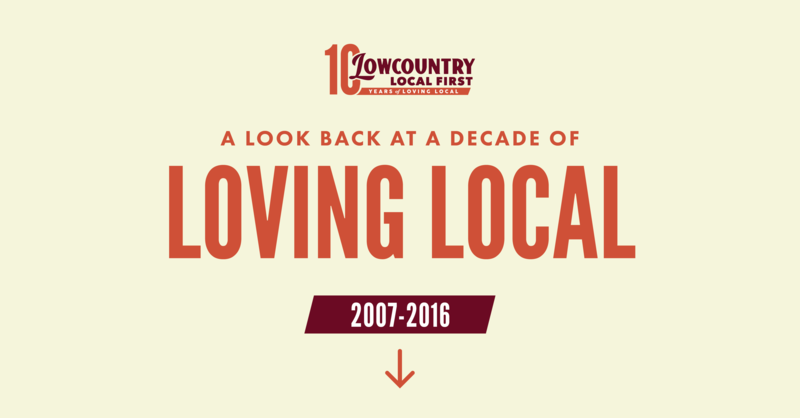 We are thrilled to celebrate 10 years of being the advocate for LOCAL in the Lowcountry. We never forget our roots and core values, yet pride ourselves on being nimble and able to evolve with the needs of the community. Here’s a look back at a decade of problem-solving and the campaigns, milestones, and people that blew our hair back and left us raring to do even MORE over the next 10 years. PROBLEM: There was no unified voice to break down barriers and represent the many unique local-independent businesses in the Lowcountry. 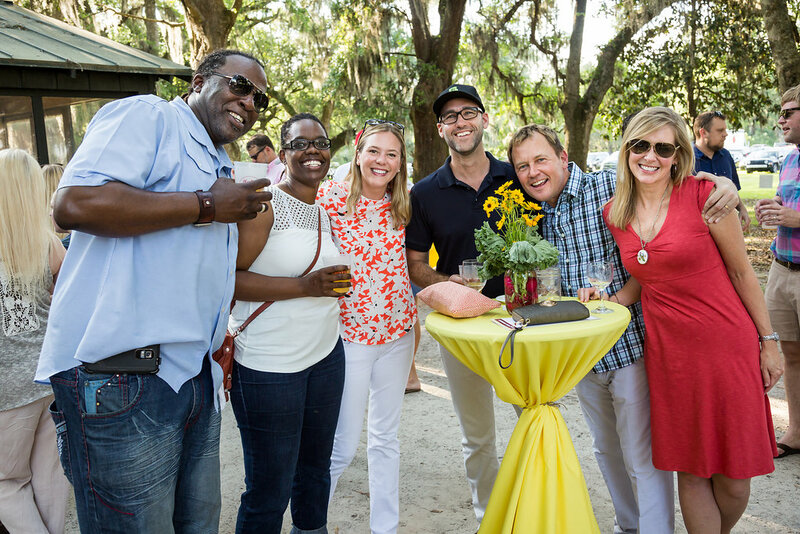 OUR SOLUTION: Founders Jamee Haley, Matt Bauer and some other wild idealists launched Lowcountry Local First as a grassroots movement to build the local business community, with 40 pioneering companies. PROBLEM: Lowcountry residents lacked an easy way to identify which restaurants are sourcing local food. OUR SOLUTION: Lowcountry Local First partnered with South Carolina Department of Agriculture and the Coastal Conservation League for the “Fresh on the Menu” program, committing participating restaurants to prepare menus that dedicate at least 25% of their ingredients to in-season Certified South Carolina Grown products. PROBLEM: Local businesses faced bigger and bigger hurdles to compete with large national corporations, which meant local dollars were flowing out of our local economy and we were losing what makes Charleston unique. 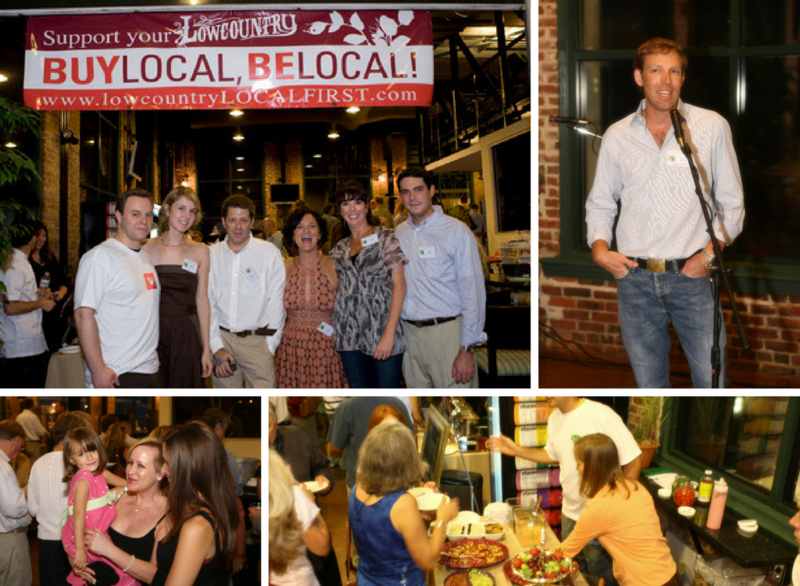 OUR SOLUTION: The inaugural Buy Local, Be Local Bash was held to bring awareness to the launch of Lowcountry Local First, highlighting local businesses, and to encourage those in our community to vote with their dollars. PROBLEM: Getting local food from farms and ocean to our tables required consumers to know their farmers and fishermen. OUR SOLUTION: Lowcountry Local First produced the first Farm Fresh Food Guide – a comprehensive resource to make eating local easier. PROBLEM: The Lowcountry lacked a comprehensive source to identify which businesses were local and independent. OUR SOLUTION: Lowcountry Local First created the Lowcountry’s first Local Business Directory, enabling community members to support small business owners invested in our community. Year one resulted in 20,000 copies circulated. Today, the Local Business Directory is an online resource, searchable by industry and location, and highlights women-owned, minority-owned, and veteran-owned businesses. 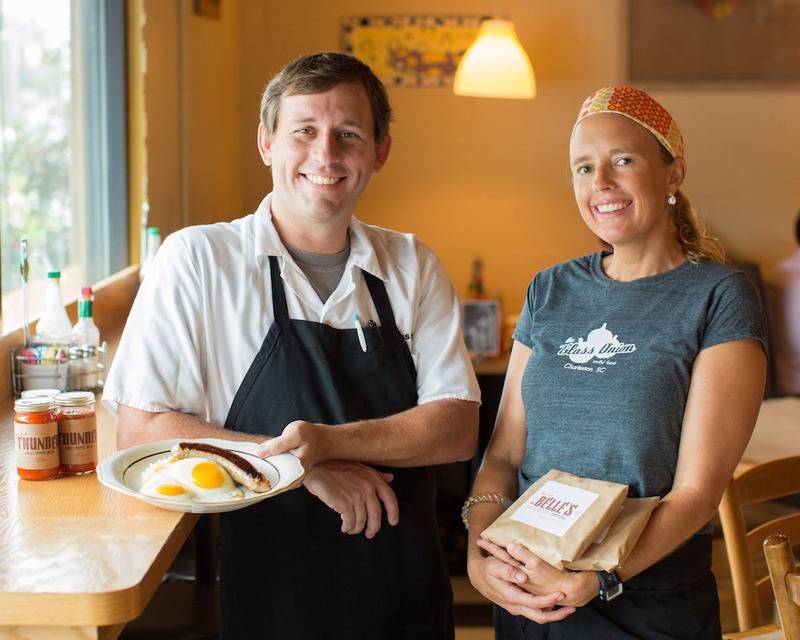 PROBLEM: Local farmers wanted market opportunities to sell to local restaurants, and chefs wanted fresh-from-the-farm-or-sea food to use in their dishes, but connections were scarce for these busy business owners. 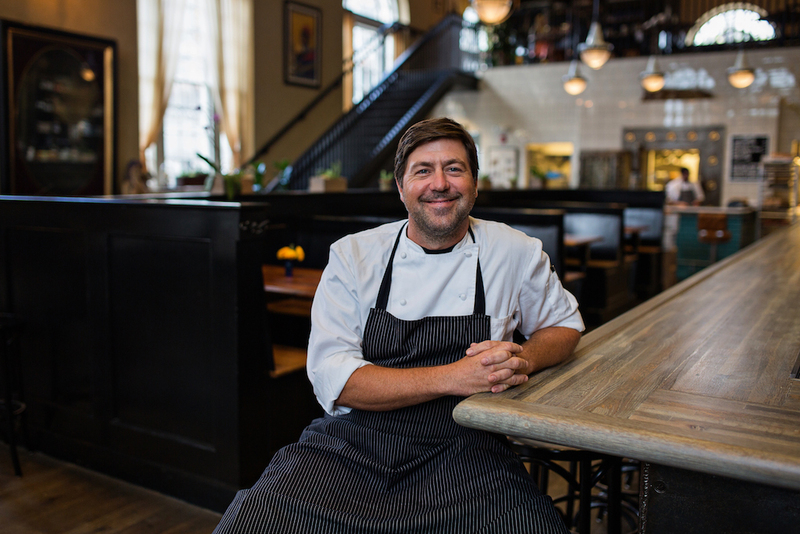 OUR SOLUTION: Lowcountry Local First held the inaugural Chef’s Potluck, pairing chefs with local farmers and fishermen to forge mutually beneficial relationships and to bring attendees the freshest local dishes in the Lowcountry. OUR SOLUTION: Lowcountry Local First launched the 10% Shift Campaign, asking every citizen, business, local government, and nonprofit to shift at least 10% of their spending to local-independent businesses. This recirculation of money back into our local economy would create: 1,600 new jobs; $50M in new wages; $140M in new economic activity. 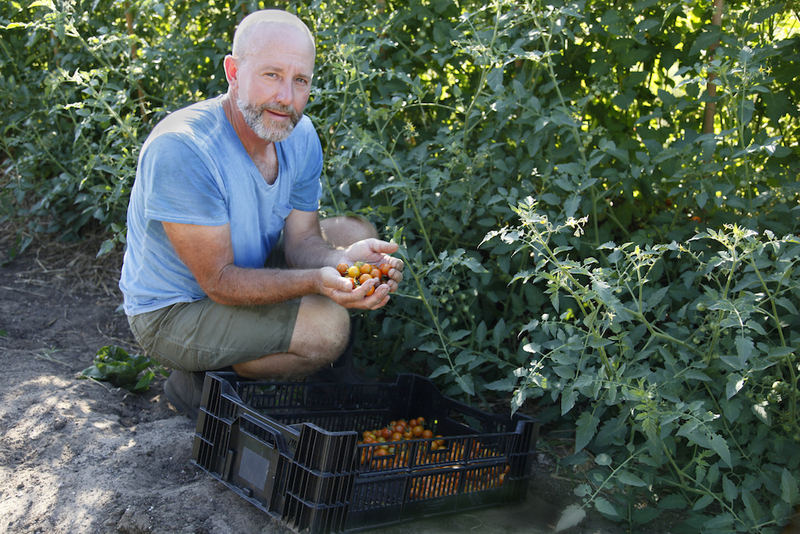 PROBLEM: Small farms often struggle to get off the ground or become profitable in the high-risk agriculture industry. 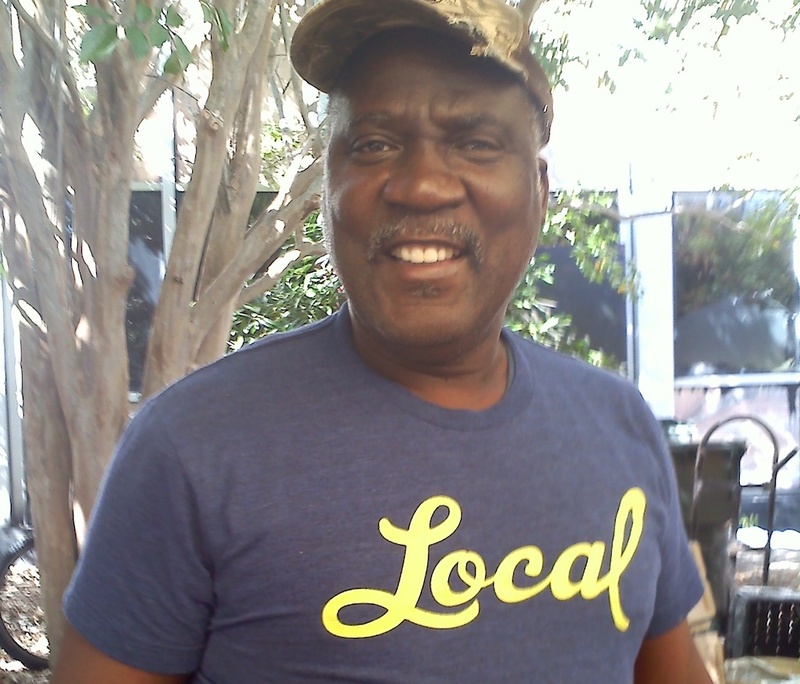 OUR SOLUTION: Lowcountry Local First launched an awareness campaign resulting in 1,700 people signing up for Community Supported Agriculture (CSA) programs with local farms. PROBLEM: The United States has a rapidly-aging farmer population, threatening the future of our local food systems. The average age of farmers in South Carolina is 59 years-old. 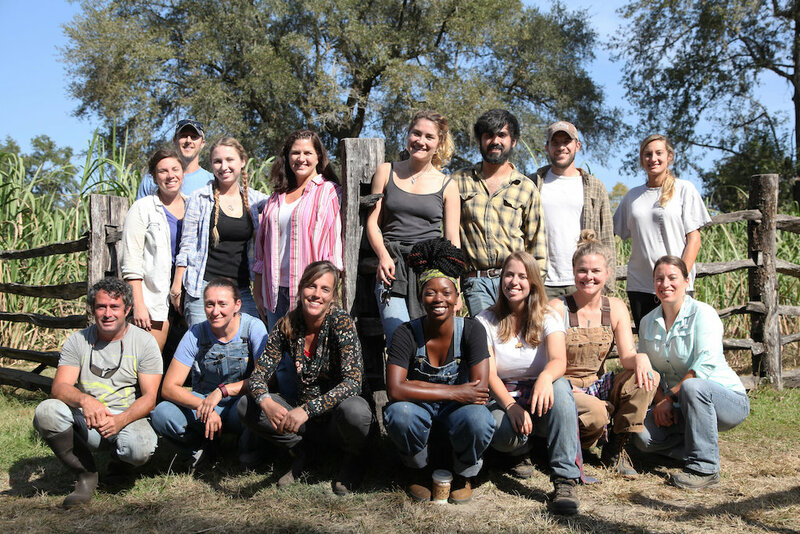 OUR SOLUTION: Lowcountry Local First launched the Growing New Farmers Program, where aspiring farmers are provided foundational education and training in both business and food production, as well as mentorship and access to existing agriculture networks. In short, we began growing farmers! To date, the program has graduated more than 146 participants into the community as farmers and local food system leaders. PROBLEM: The economic recession hit our local businesses HARD, resulting in the shuttering of many local businesses. 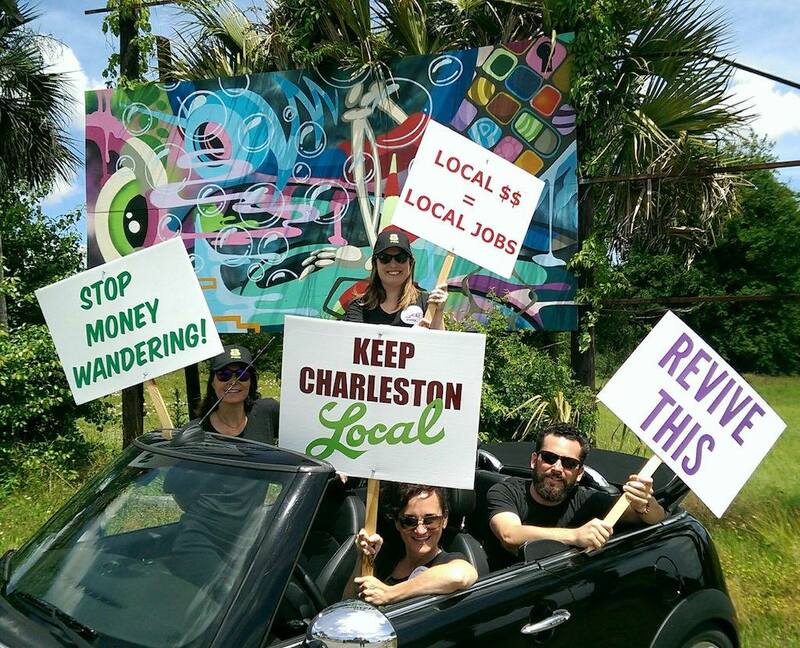 OUR SOLUTION: Lowcountry Local First members held a Revival – a spectacle of sorts to generate attention to the closing of so many of our local businesses – businesses we had just gotten to know and love, and businesses that were already an established part of our lives. Our Second Line, mock protesters, choir and pastor created a raucous event and saved the souls of many who were swayed by the bright lights of the big box store. PROBLEM: Women are key players in the local food movement, yet there are very few resources to help them launch – whether it’s starting a farm, community garden or an urban agriculture business. 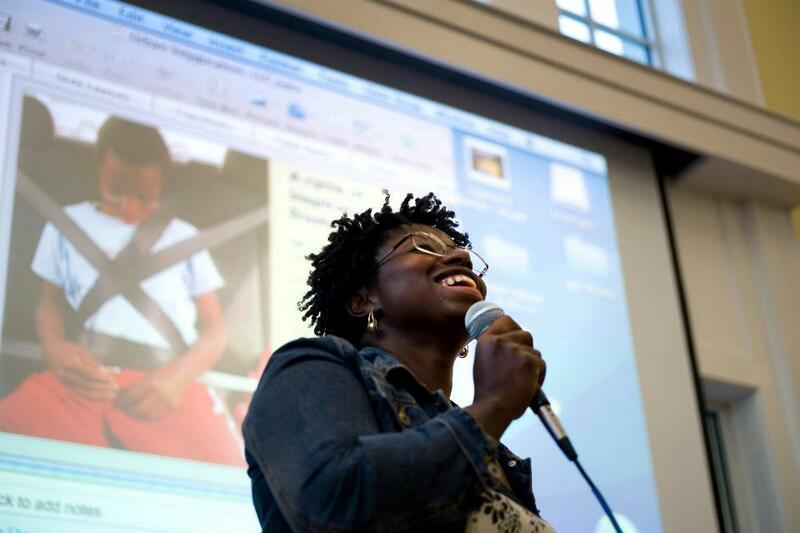 OUR SOLUTION: Lowcountry Local First held Femivore – an event honoring women leading the local food movement, providing them a platform to build their business, as well as funding from event proceeds. PROBLEM: Getting fresh food from field to local restaurants was a challenge for over-burdened farmers. OUR SOLUTION: Lowcountry Local First piloted ‘Farm Fresh Market,’ an online market that gave the Growing New Farmers Program participants the practical skills needed for handling and delivering produce to restaurants, as well as built a collaborative culture between farmers and chefs. PROBLEM: New farmers needed access to affordable land, infrastructure, costly equipment, and mentorship when building their businesses. OUR SOLUTION: Lowcountry Local First launched Dirt Works Incubator Farm on Johns Island – the first incubator farm in the state – which provided low-cost land, infrastructure, shared equipment and mentorship to start-up farm businesses, and was the launch point for farm businesses like Spade and Clover Gardens, Compost In My Shoe, Sweet Grass Farm, and Rooting Down Farms. PROBLEM: Our local municipalities were sending tax dollars outside our community by awarding government contracts to non-local businesses – a missed opportunity to build our local economy and support local businesses. 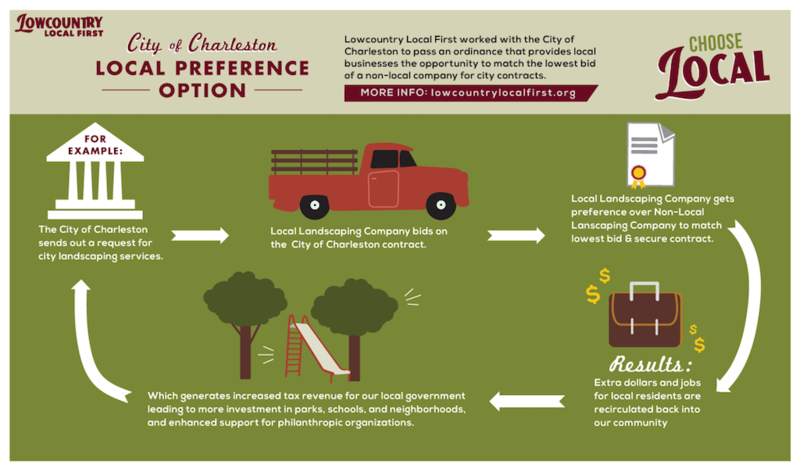 OUR SOLUTION: Lowcountry Local First worked with the City of Charleston to pass a ‘Local Preference’ policy with the goal of increasing the city contracts awarded to local businesses – keeping our tax dollars flowing in the local economy. PROBLEM: There was a lack of business conferences or trainings in the area that inspired success beyond the bottom line. 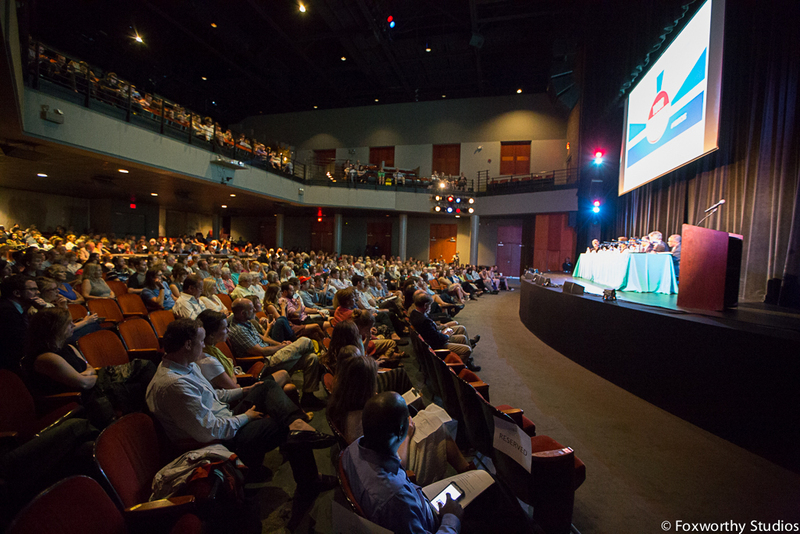 OUR SOLUTION: Lowcountry Local First held the inaugural Good Business Summit – an annual conference spotlighting ideas and workable solutions for building your company with profit and purpose, and to grow the number of triple bottom line businesses in the Lowcountry. 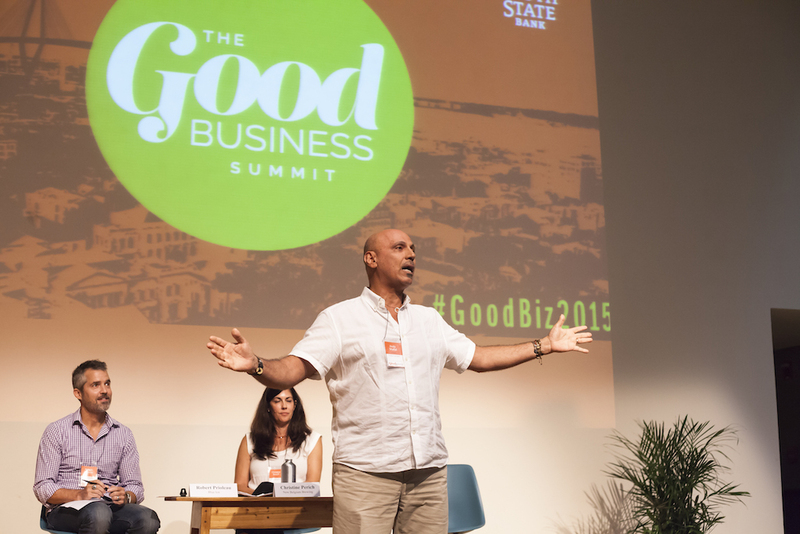 A business conference with soul, the Good Business Summit provides all types of businesses the tools and inspiration to grow, prosper, and give back. – Local Food & Beverage and Retail businesses reinvested a 39% and 44% greater share of revenue back into the local economy compared to national chain businesses. – Four out of five people were more likely to support a business that displays the Lowcountry Local First member branding. – 68% of people were making more local purchases than they had three or four years ago. Success! – 95% of people believed it is important to support local businesses. 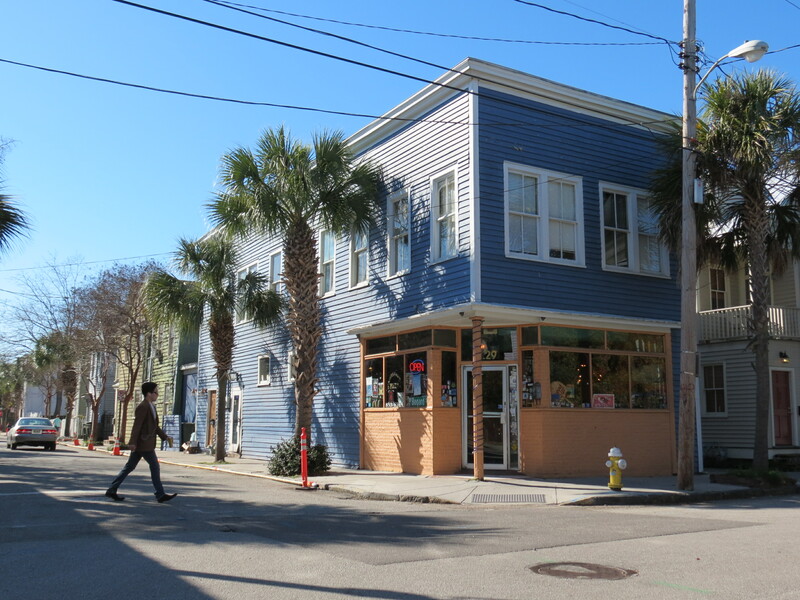 – If Tri-County residents shifted just 10% of their spending from chains to local retailers, an additional $140 million would be generated in the Lowcountry economy each year. 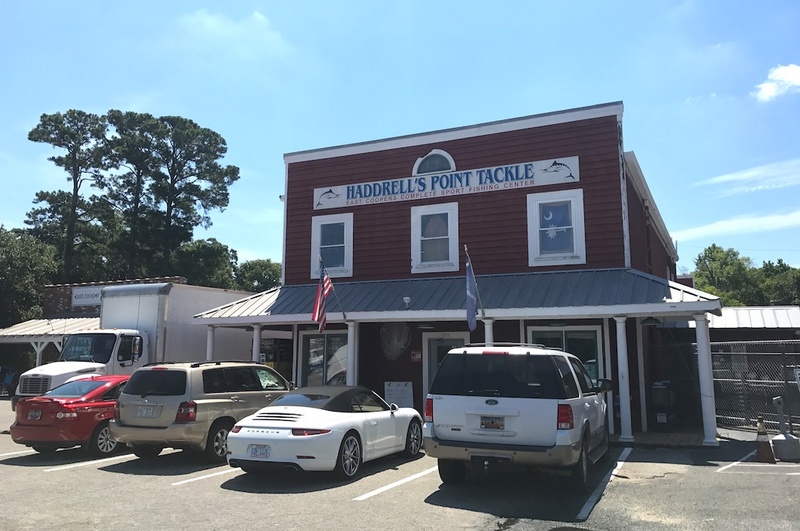 PROBLEM: Professional workspace for small businesses is increasingly cost-prohibitive in the Charleston Metro area’s high-priced real estate market. 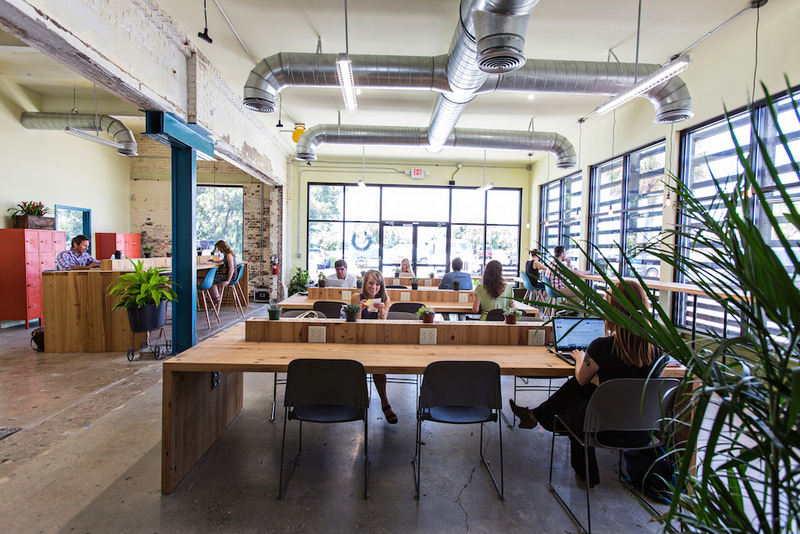 OUR SOLUTION: Lowcountry Local First opened Local Works – the first open-sector coworking space in the area, emphasizing affordability, flexibility, and collaboration across industries. The first year of operation resulted in: 50 Local Workers with 56% woman-owned companies; 55 new employees hired by Local Works companies; and $16.2 million in gross revenue generated by the companies in residence. PROBLEM: Local retail businesses struggle to stay afloat while competing with large corporations and online retailers during the busy holiday season – the most critical time of year for retail sales. OUR SOLUTION: Lowcountry Local First held our inaugural Buy Local Block Party, where artisans and makers of locally-made goods connected with over 1,000 community members – generating much needed revenue for these small businesses during the holiday retail season. PROBLEM: A statewide study reported South Carolinians source 90% of our food from outside the state. OUR SOLUTION: The Eat Local Challenge! 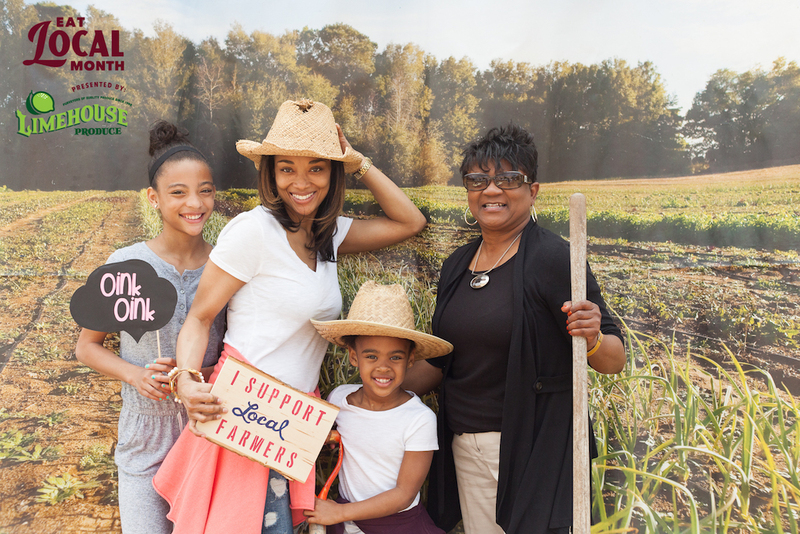 During Eat Local Month, Lowcountry Local First secured 200 community members to take the Eat Local Challenge, resulting in 35% ordering local food and drinks when dining out, 26% shopping at farmers markets or purchasing a CSA share, and 22% buying local at the grocery store. Challenge participants shifted a total of $11,260 to local farmers during Eat Local Month, and 100% resolved to keep it going all year, creating a $104,000 impact on the local food economy. 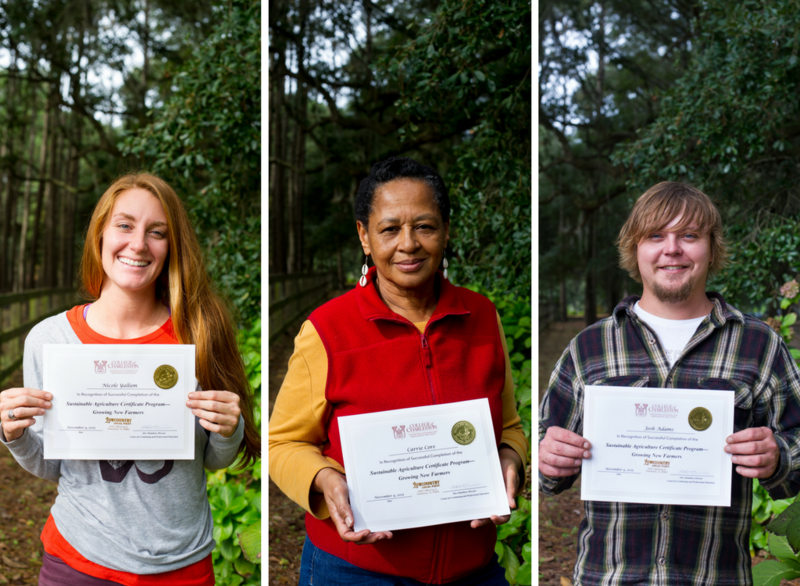 MILESTONE: Lowcountry Local First partnered with the College of Charleston to offer a NEW Certificate in Sustainable Agriculture to graduates of our Growing New Farmers Program, increasing the value of the program to the next generation of farmers, and building a strong partnership with a local institution. PROBLEM: When local businesses support other local businesses – there is a significant economic multiplier effect that benefits the entire community, but many businesses were not maximizing their B2B relationships. 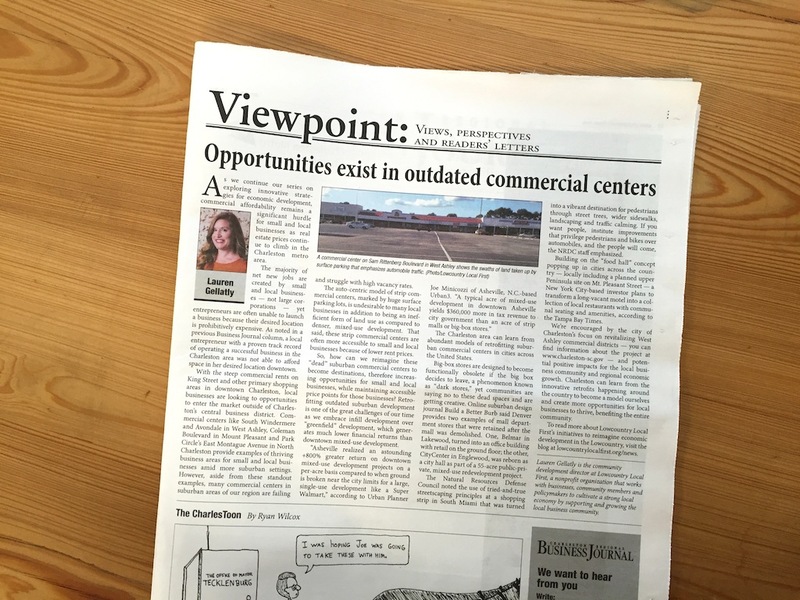 OUR SOLUTION: Lowcountry Local First illustrated the importance of these connections in building the ‘relationship economy’ through our Buy Local Month ‘Relationships Matter’ awareness campaign – highlighting the many B2B relationships of one local business. PROBLEM: The homogenization of the Charleston area was increasing at an alarming rate as chain businesses capitalize on a booming economy. OUR SOLUTION: Lowcountry Local First proposes South Carolina’s first ‘Formula Business District’ in downtown Charleston, which requires new ‘formula’ (aka chain) businesses to acquire additional permits to locate within a neighborhood business district, emphasizing the importance of maintaining a unique diversity of businesses and preventing us from becoming Anywhere, USA. We continue to work to urge the City of Charleston to adopt this policy, which received unanimous support from the Cannonborough-Elliottborough Neighborhood Association. MILESTONE: ‘Quality of Place’ and livability were first and foremost in questions posed to candidates to the City of Charleston’s mayoral candidates in an 8-week Charleston City Paper series and the biggest mayoral forum during the 2015 campaign, which drew over 650 people as residents considered who should lead the city after Mayor Joseph P. Riley, Jr.’s 40-year tenure. PROBLEM: Sky-rocketing real estate costs and complex regulatory processes create barriers for local businesses – often resulting in businesses shutting down or shuttering before they have a chance to open. While large national companies have experts to guide this process, local businesses often lack resources to hire professionals. OUR SOLUTION: Lowcountry Local First launched the Commercial Space Advisory Team – a group of experts from member companies volunteering their time to assist local businesses with issues in real estate, design, law, and regulatory process. PROBLEM: The Town of Mount Pleasant wanted to make it easier for residents and visitors to find unique businesses located in the town. 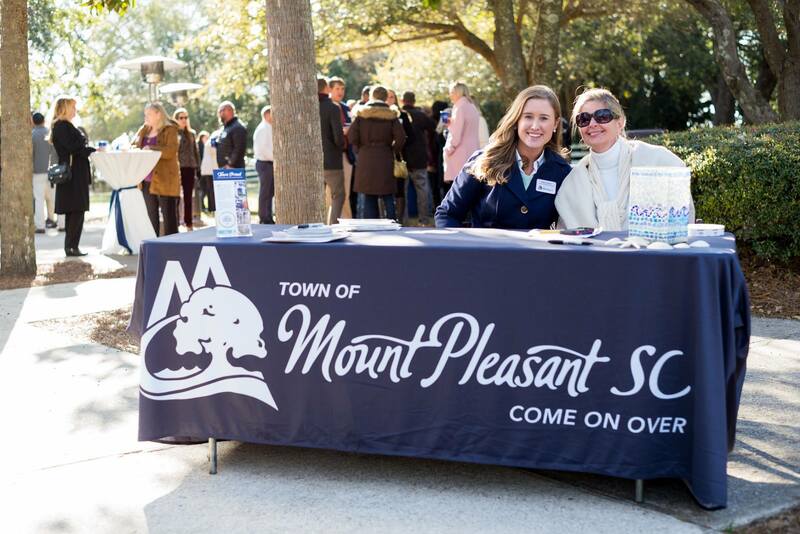 OUR SOLUTION: Lowcountry Local First partnered with the Town of Mount Pleasant to develop the ‘Town Proud’ Certified Local Business Program. PROBLEM: Tired models and approaches to economic development are not supporting local businesses or building a diverse and thriving community that builds on our assets. OUR SOLUTION: Lowcountry Local First highlights best practices and models on innovative methods to build a thriving local economy in a regular column in the Charleston Regional Business Journal. PROBLEM: Citizens want easy ways to identify and support local businesses on-the-go. 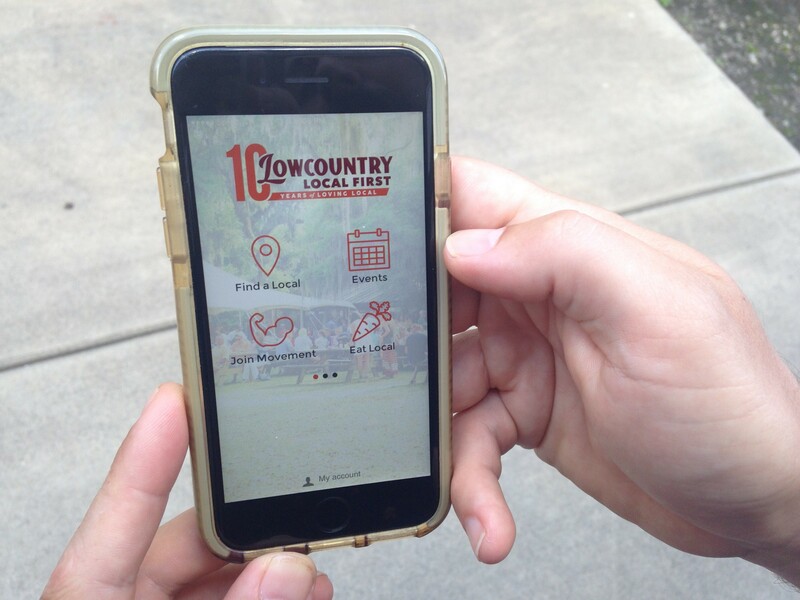 OUR SOLUTION: Lowcountry Local First developed a free mobile app to make it even easier to find local businesses on-the-go. The app reached 2,000 downloads in the first year.